When looking at how you actually unlock a door, it's typically through a wall or door-mounted reader. 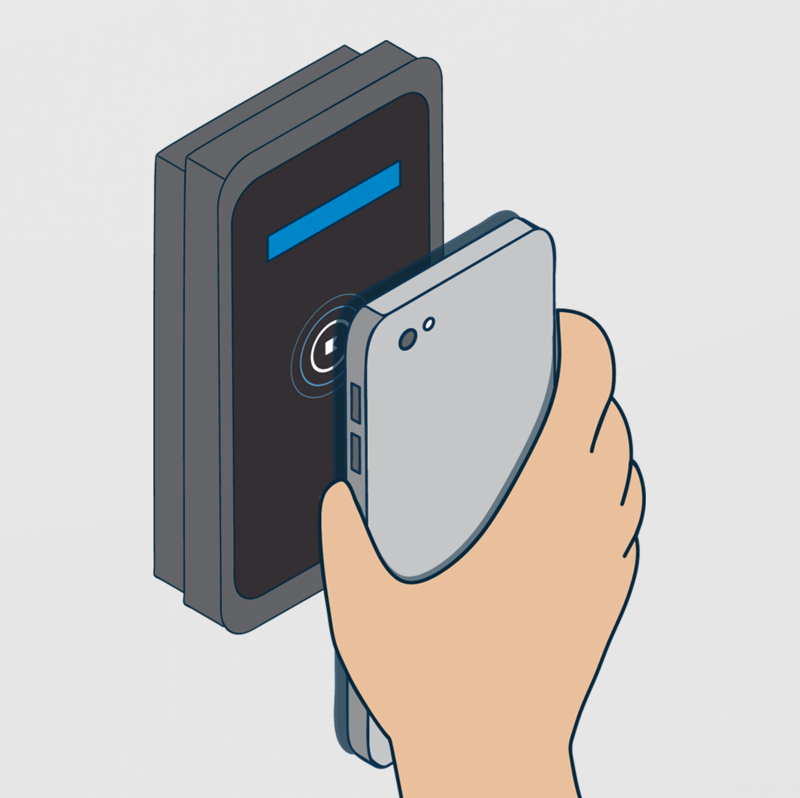 At first glance, all door access readers may seem the same. 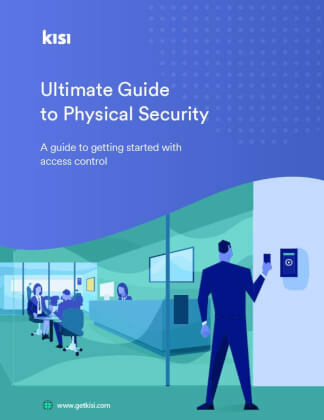 The main differences are how they connect to the access control system (either on-premise in the IT room, or through the cloud) via wireless or wired connection - or not at all. But another factor is power supply - either they are battery powered, low voltage connected, or "power over ethernet" (PoE) - more about that below. They are connected to power but have no data connection at all. 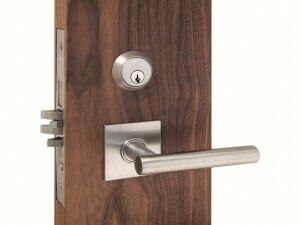 They are typically installed by a local locksmith for a one-off type of installation scenario. Standalone proximity readers do not have a central control panel. Sometimes these readers are called "panel free" because they are fully installed in a decentralized way. Think about it like programming a PIN code for each individual person on each individual reader - it's a great option for very small "quick fix" kind of installations but will generally increase the complexity: You have to go to each and every reader to test and activate the card, you cannot control access in real time but would need to deactivate the card on each reader. That's why they often come with PIN pads. Used by hotels to avoid wiring all doors to a central location. 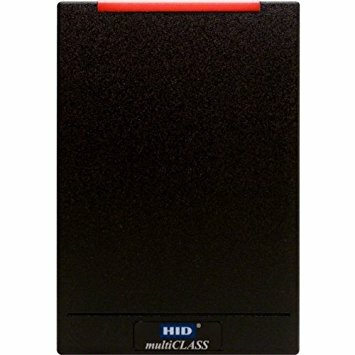 They typically operate on battery power and are connected to a wireless repeater. 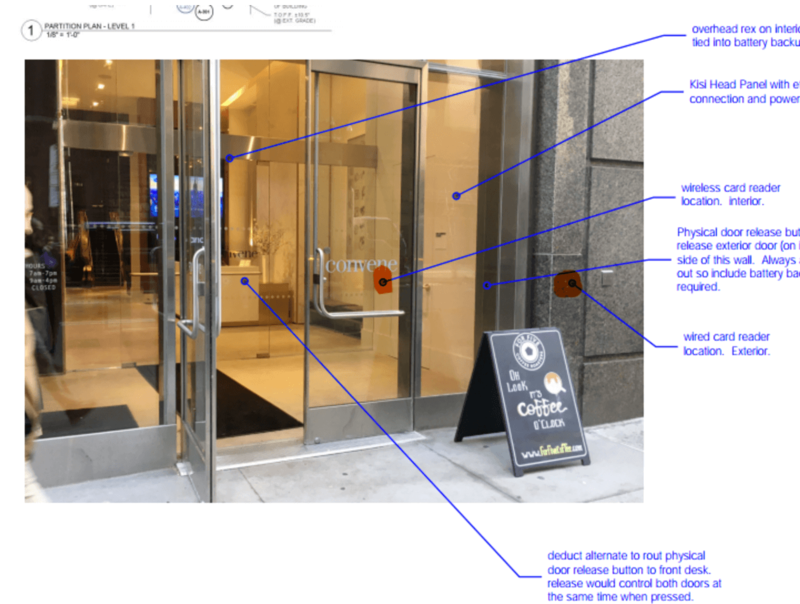 Think about hotels - those readers you see on the locks are wireless readers. This means they are not wired to power (battery operated) and you don't have a wired data connection. Typically in the hallways you might see some small access points made by the same brand as the wireless readers - and sometimes the locks itself. That's how the locks connect to an online environment: Via RF (radio frequency) they communicate on a power-saving protocol to this access point which is itself connected to the internet. That way you don't have to physically connect each lock but at the same time have real-time updated information. Here is an example of how Kisi's IP-based Pro Reader is connected. Notice how there is no connection between the reader and the controller. Currently the most advanced version of readers - due to their IP connectivity, they can be fully integrated into IT environments. Also data traffic to and from those readers can be controlled and secured more easily. Think about the installation similar to any CCTV camera. 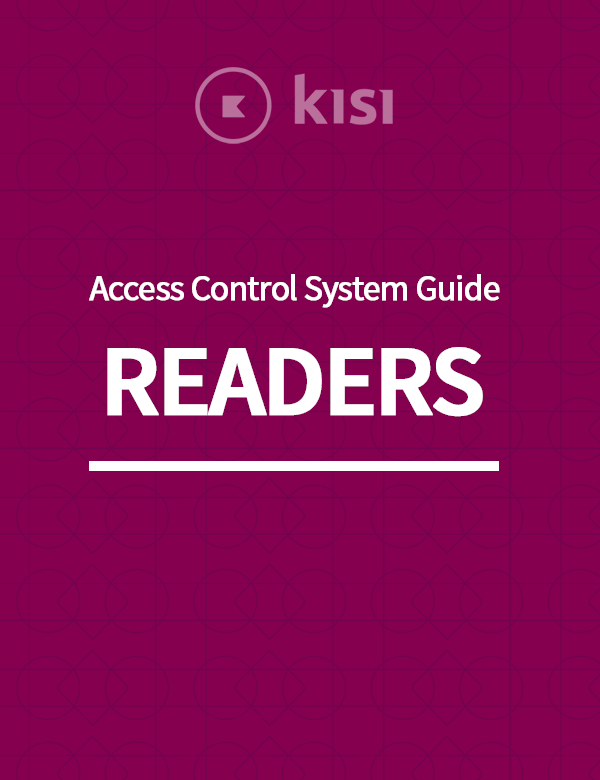 Kisi's opinion: Well we decided to build an IP reader because it is what proximity readers are not: integrateable, future proof, manageable at scale and secure. 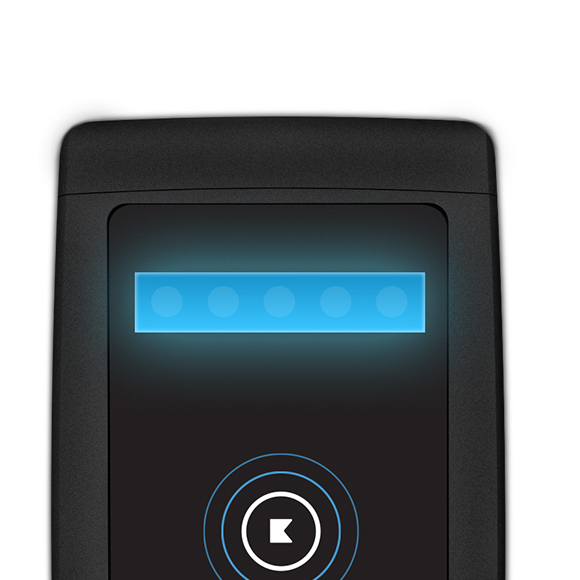 IP readers are great for security because there is no direct connection between the reader and the panel. That means the line cannot be intercepted or tampered with since everything has to run through your firewall on the switches first before talking to the other device. How do proximity readers work with other components? We get it, you are planning a fancy office, how to specify electric door hardware is the last item on your mental to-do list. 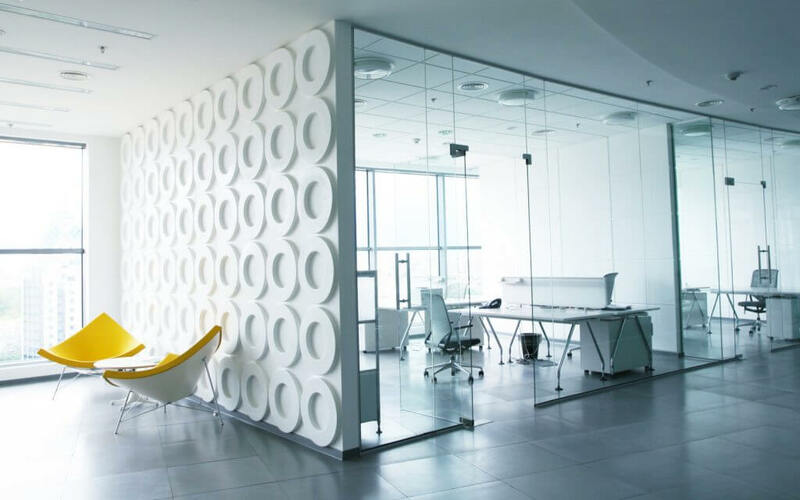 Always remember, if you’d like to be in a nice office (like the one below) you will always have to unlock the door! That’s why a lot of construction and architecture companies ask us how to specify electric door hardware into their project. 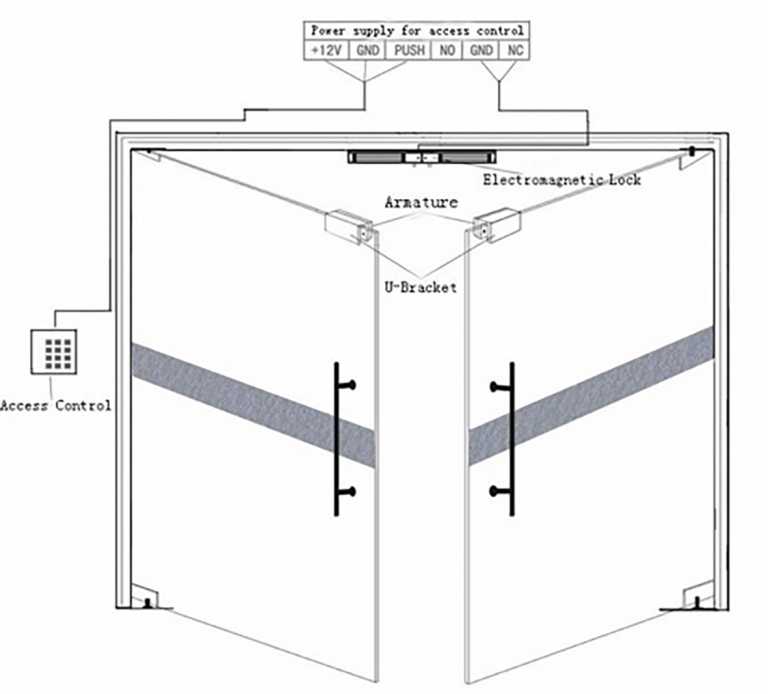 When thinking about how to specify electric door hardware it is important to think about more than just the reader. (This might be the only visible part to the user). For a construction company, the best phase to start looking at this is when they start drafting the plans. Typically they need to indicate wiring or cable runs. Once the walls are closed you can still install all hardware, but cables need to be pulled when the walls are open. The other critical part is specifying the doors. It is important to leave out sliding doors because they mostly do not work with electric door hardware. 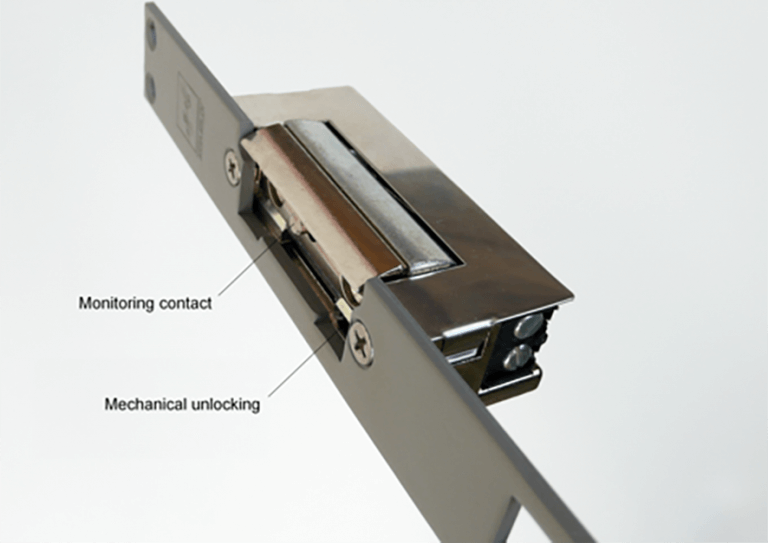 Any wired lock like electric strike, wired mortise lock or electromagnetic lock should work and can be included in the construction scope. To understand the difference between smart locks and commercial grade access control systems you can look at this comparison, which includes use cases for connected lock manufacturers like Kevo, Lockitron and August. 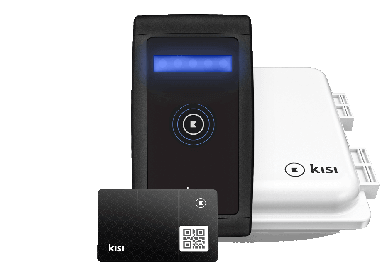 The Kisi pro reader works best with a wired CAT5e or CAT6 cable pulls from the future position of the swipe card reader to the IT room. Which CAT cable it is doesn’t really matter for us, your cabling company might have preferences depending on quality and distance. 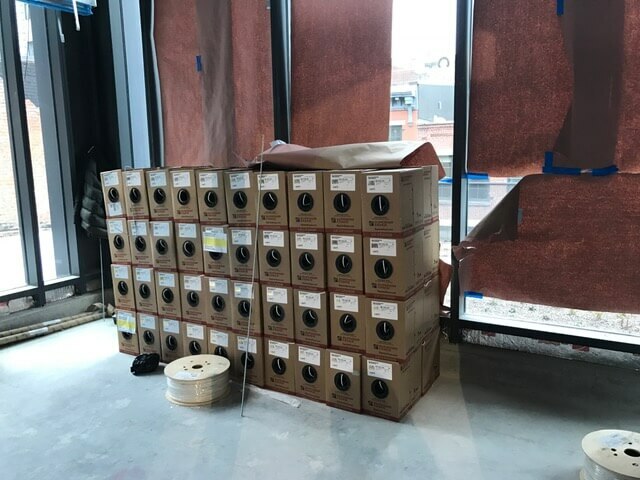 That’s around 80 boxes of CAT6 cable. Considering the price of just one box, it might as well be a small luxury sports car sitting there! Cabling is not cheap and it shouldn’t be the place where you save, because most likely you will never be able to change or edit the cable runs during your entire stay in the office. Ideally, Kisi controllers are mounted on a wall mount wood board at a height of 5 to 6 feet above the ground. 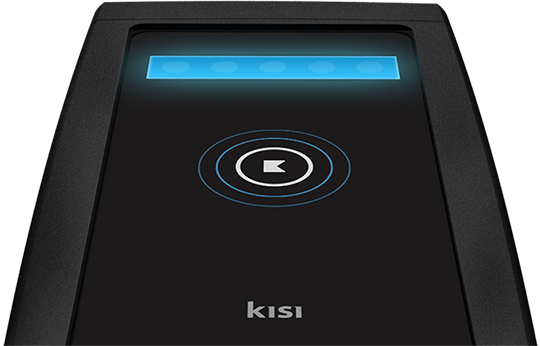 There needs to be 2 power outlets for every one Kisi controller.